Juan Acevedo, 47, was last seen wearing khaki pants, a tan checkered-pattern shirt and black shoes, deputies said. The St. Johns County Sheriff's Office wants the community's help in finding a man last seen on Friday. Juan Acevedo, 47, was last seen in the northwest district of Julington Creek wearing khaki pants, a tan checkered-pattern shirt and black shoes, deputies said. Deputies said Acevedo went missing just one day after arriving at his parents' house in Julington Creek from Singapore. 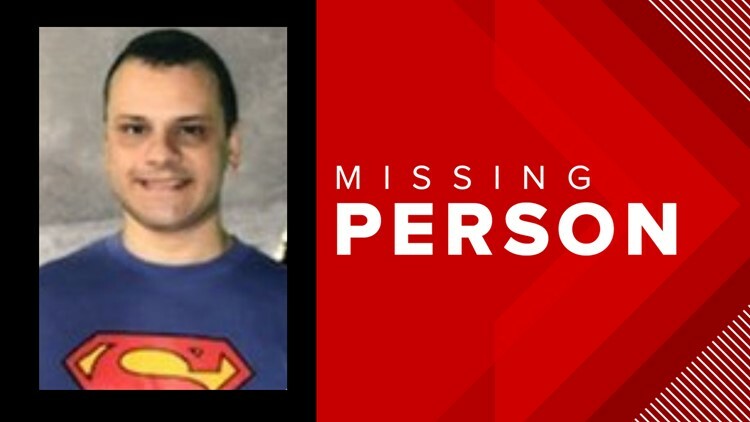 Between 3 a.m. and 6 a.m. Acevedo left the home without any of his belongings and hasn't been seen since. He is 5 feet 6 inches tall and weighs 160 pounds. Acevedo's parents said he seemed despondent when they last saw him but did not make any specific threats to harm himself. Deputies said there are no indications of foul play in his disappearance. If you have any information on his whereabouts, call the St. Johns County Sheriff's Office at 904-824-8304.